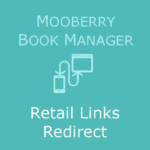 Magically redirects readers to retailers so you don't have to update your e-books after publishing. Display additional images for a book beyond a single book cover, and add a video trailer. 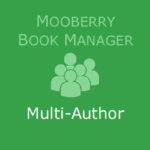 Makes Mooberry Book Manager work for publishers, authors with multiple pen names, author groups, or for any other website that lists books by more than one author. 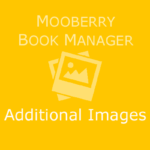 Adds two additional sidebar widgets, as well as additional functionality to the existing Book Widget included with Mooberry Book Manager.